The Rotop™ rigid panel system is practical and hard wearing as well as attractive.. The welded steel mesh panels with rolled top and bottom beams, acts as an ideal playground fence while providing essential rigidity and safety. 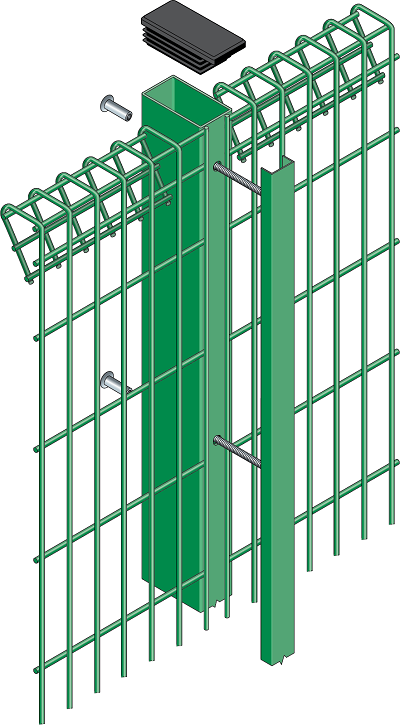 For projects that require a taller fence, we can offer a double lift system that provides a “middle roll” for enhanced aesthetics. 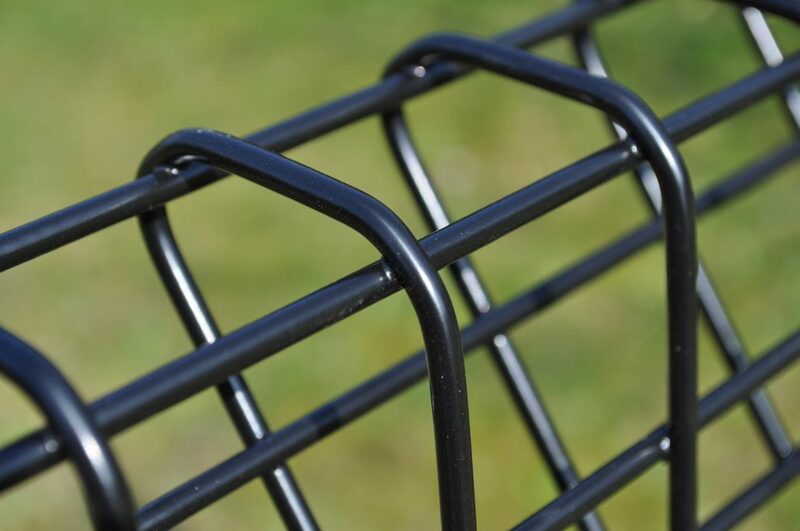 Perfect in places such as nurseries, primary schools and playgrounds, Rotop™ will keep its shape and remain strong despite the daily impacts of children and sporting equipment. Alternative uses include car parks, business parks and retail premises. 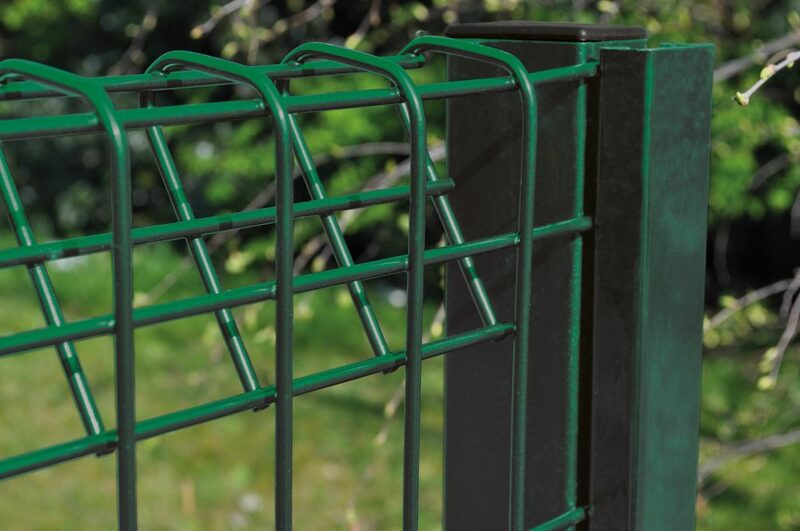 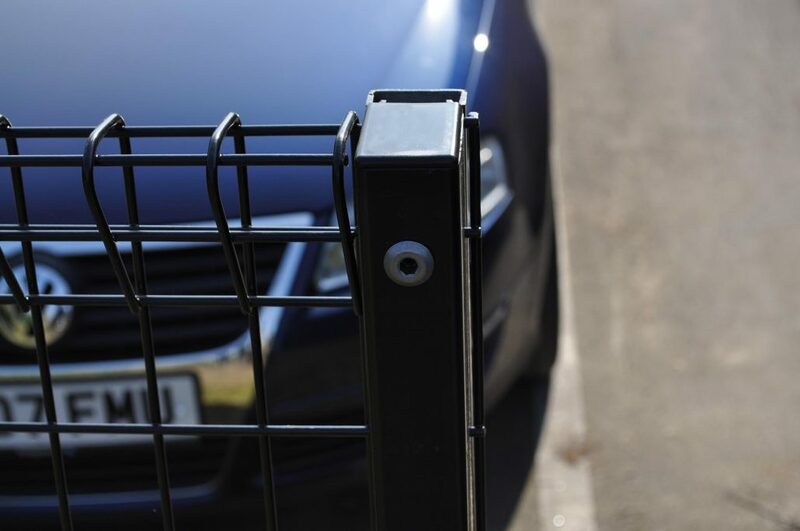 Each fencing panel is fitted to 60 x 40mm RHS steel posts using a full length clamp bar, while SafeTfix™ hidden security fixing allows for easy stepping when faced with a gradient. 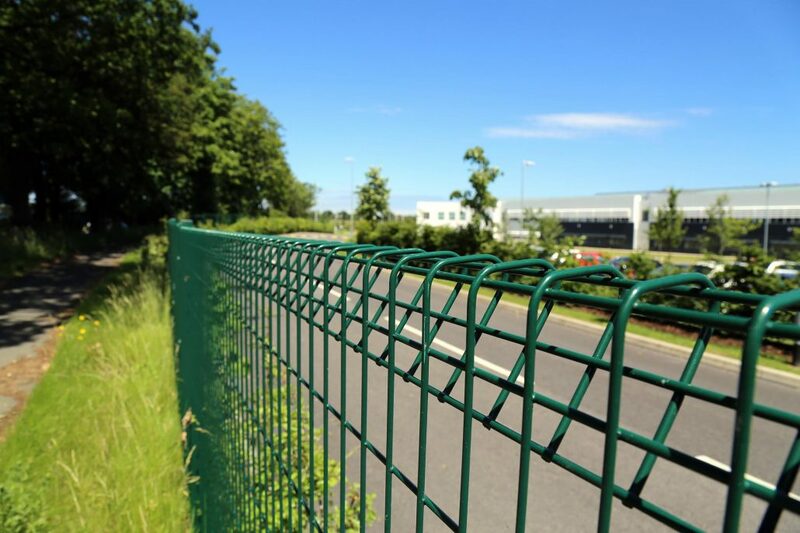 With many height options and RAL colours to choose from, it’s a great all-round fencing solution. Rotop™ also conforms to BS 1722-14 for open mesh steel panel fences, plus you get the added peace of mind of our standard 15 year guarantee against manufacturing defects. 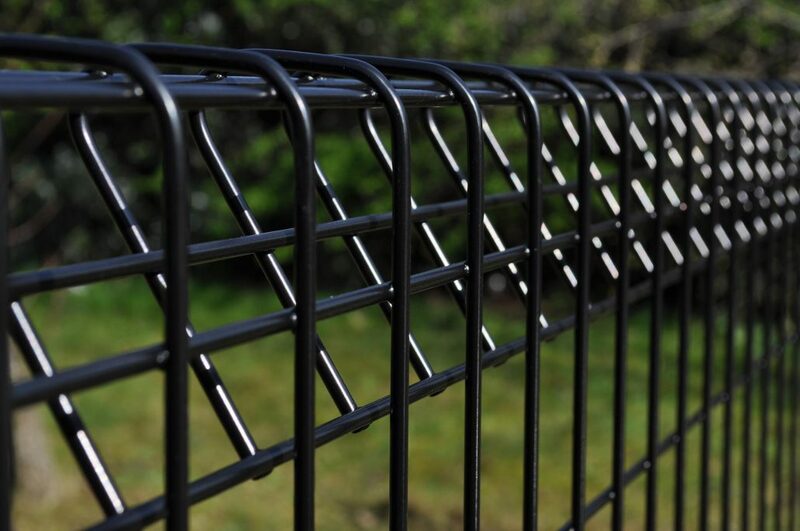 Galvanised and polyester powder-coated after stringent cleaning and treatment, to give a well adhered coating of a minimum of 60 microns. 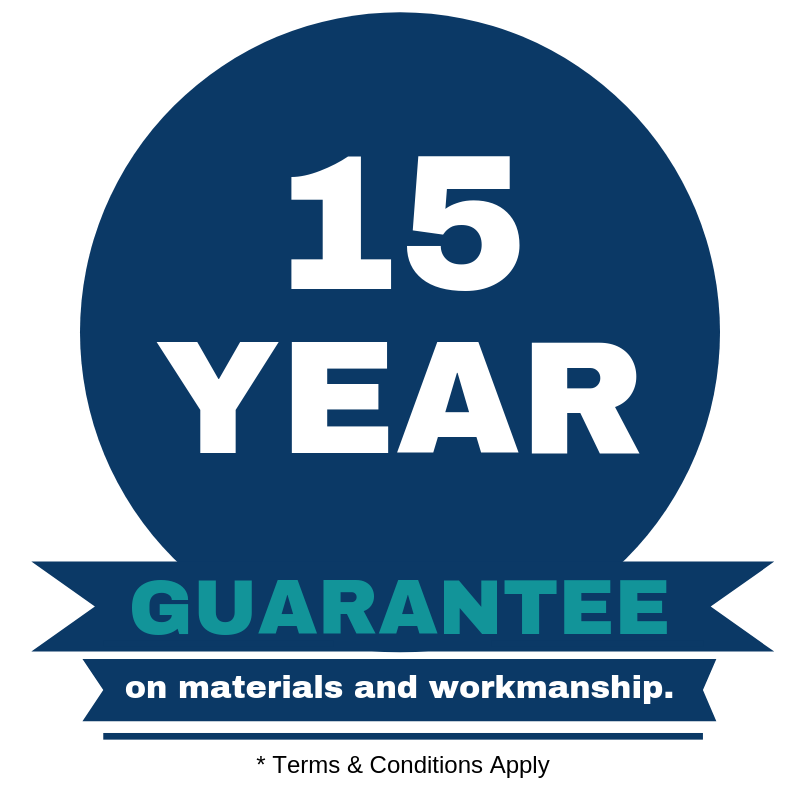 The full RAL range of colours are available.